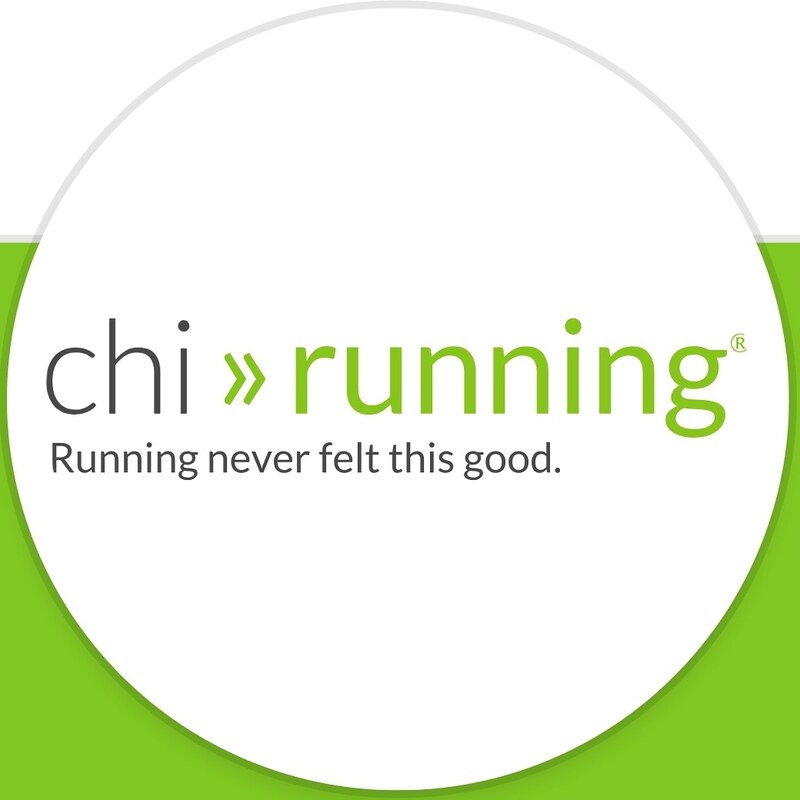 This ChiRunning workshop is a 2-hour session, for those of you new to the ChiRunning technique and those of you who have already attended a ChiRunning workshop would like the opportunity to consolidate and advance your understanding of the technique. Suitable for seasoned runners, triathletes, and beginners. I will observe your running form and provide any necessary feedback. This will be an outdoor session in the lovely open space of the Iverk Showfields Piltown Co.Kilkenny.